Looking for a spacious, fuel-efficient SUV? The 2019 Chevrolet Equinox and the 2019 Chevrolet Trax both deliver. While it may seem like these SUVs would be almost identical because they’re from the same automaker, there are some differences between the two you’ll want to know about. You can see where they differ in our Chevy Trax vs. Equinox comparison. 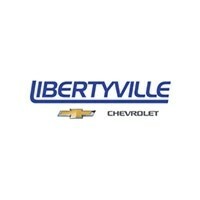 Both Chevy SUVs come with standard front-wheel drive and have all-wheel drive available. 2019 Chevrolet Trax: The Trax runs on a 1.4L turbocharged Ecotec four-cylinder engine that delivers 138-hp and 148 lb-ft of torque. It makes an EPA-estimated 31 mpg/highway fuel efficiency. 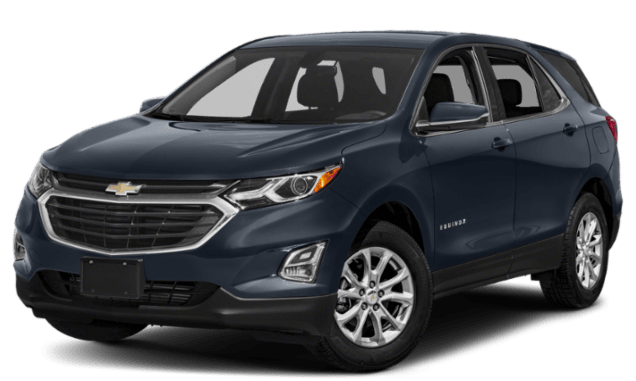 2019Chevrolet Equinox: The Equinox runs on a 1.5L 4-cylinder gas engine that delivers 170 hp and 203 lb-ft of torque, a 2.0L 4-cylinder gasoline engine that delivers 252 hp and 260 lb-ft of torque, or a 1.6L turbodiesel engine that delivers 137 hp and 240 lb-ft of torque. It gets an EPA-estimated 39 mpg/highway fuel economy. 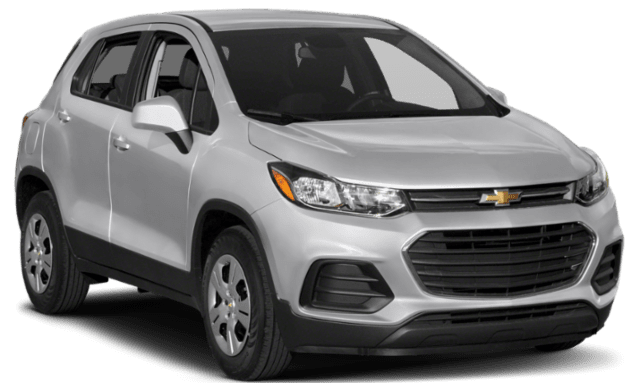 2019 Chevrolet Trax: This compact crossover seats five passengers, and it features eight different seating configurations. There’s up to 48.4 cubic feet of cargo space in the back for storage. 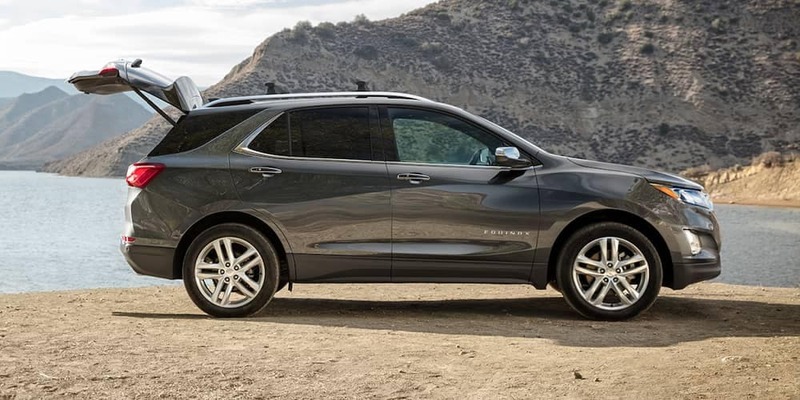 2019 Chevrolet Equinox: This small crossover also seats up to five passengers, and it provides up to 63.9 cubic feet when the rear seats are folded down, so there’s plenty of room for larger items. 2019 Chevrolet Trax: Optional forward collision alert, rear cross-traffic alert, lane departure warning, side blind zone alert, and rear park assist. 2019 Chevrolet Equinox: Standard rear seat reminder and Teen Driver system, as well as optional safety alert seat, rear park assist, low-speed forward automatic braking, rear cross-traffic alert, lane departure warning, an HD surround vision camera system, lane change alert with side blind zone alert, forward collision alert, front pedestrian braking, and following distance indicator. Still not sure which Chevy SUV is right for you? Contact us with questions or visit us in Libertyville to take both the Chevy Equinox and the Chevy Trax for test drives and experience their features for yourself.